Fifty-Eight Shop just started off the season with a brandnew homepage and a thick catalogue. Get yourself a copy at the shop in Ulm or dowload it right here. 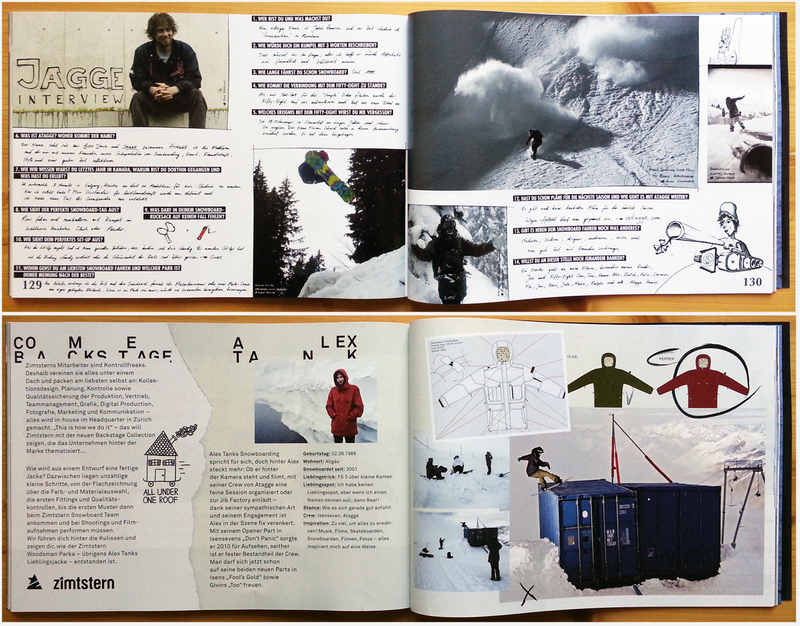 Jagge got featured with a little interview and your favorite snowboarder Alex Tank appears in two sweet ads.